An interesting information came from the Association of Filmmakers of B&H. 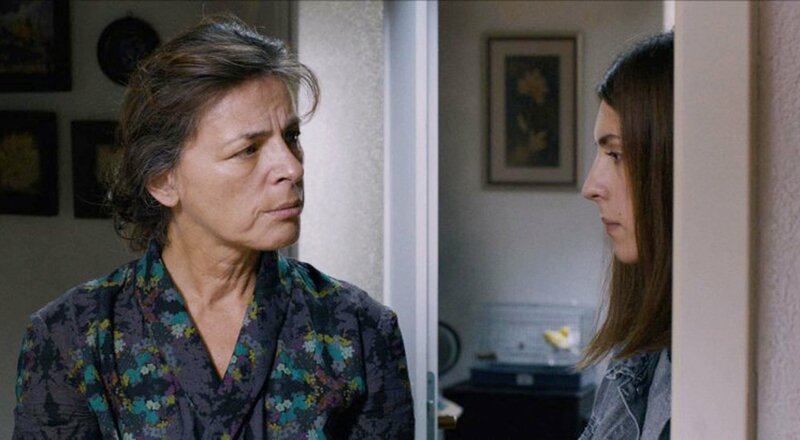 This year, the Bosnian film “With mum” directed by Faruk Lončarević will compete for the famous film prize Oscar, assigned by the AMPAS (American Academy of motion picture arts and sciences). This drama had its premiere last year, but, although it is a very mature film which tells a story of a Sarajevian family fighting with a serious disease, it was not especially noticed by the public. That is even not so strange, having in mind the affinities that the film lovers have for Hollywood and Hollywood alike films. The deadline to apply with the film expires on October 1st and even though the countries of the region already chosen their films, it was hard to say which film will represent our country, because there are so many of them. All of it led to a rather surprising choice because “With mum” is a film from last year. The commission to choose the film made out of director and president of the Association of filmmakers of B&H, Ines Tanović, the screen writer Elma Tataragić, the producer Zoran Galić, the film editor Predrag Solomun, the director Saša Hajduković, the film editor Miralem Zubčević, the director Srđan Vuletić, the producer Jovan Marjanović and the photography director Almir Đikoli considered, besides this film, the film by Jasmin Duraković entitled “I am from Krajina, tha land of chestnuts too and a film by Igor Drljača entitled “The bend”. The possibility of applying, according to the AMPAS rules, had the B&H producers who made motion pictures distributed between October 1st 2013 and October 1st 2014 in the cinemas across B&H at least seven days and which have DCP (digital) or 35 mm copies of the movies and are mostly in local languages and haven’t got more than 40 % of English. Just to recall, last year, the Academy selected the movie “An episode in the life of an iron picker” by Danis Tanović among the 10 best films.